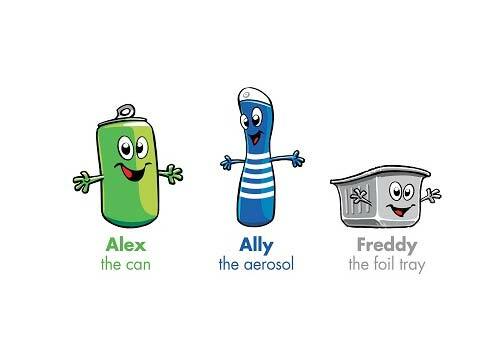 Learning Aluminium draws on the expertise of those who work with aluminium every day. We want to nurture a greater understanding of the role aluminium plays in our everyday lives – from building air and space craft to packaging food, drink and health & beauty products. Use our free resources to help your students explore the unique properties and design benefits of this versatile and infinitely recyclable material. 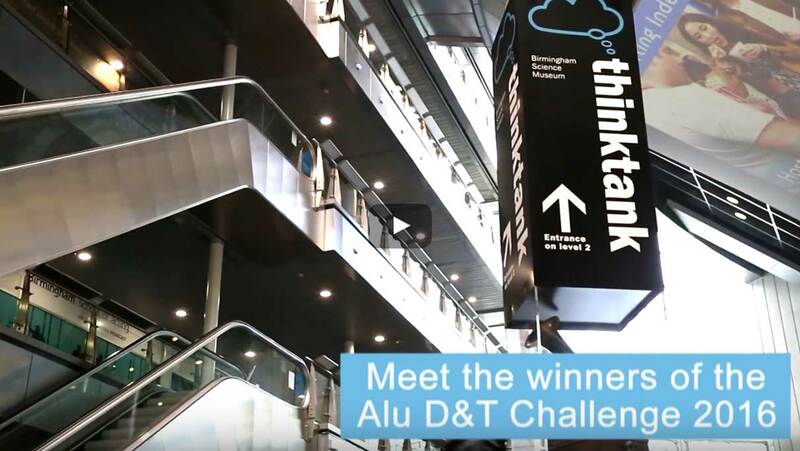 It’s that time of year when we start to bombard you with information on the Alu D&T Challenge. After five years, it feels like the right time to give the Challenge an overhaul, and freshen it up. As part of that overhaul, we’ve handed the guardianship to our fellow association, ALFED (The Aluminium Federation), who will now manage all aspects of the Challenge. They have some great new ideas and concepts for the Challenge, so keep checking on here for updates and information. We hope that you continue to support the Alu D&T Challenge, and encourage other teachers to do so, and thank you for all your support to date. Engaging activities designed to teach students all about aluminium. 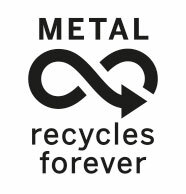 Films, lesson plans and teacher notes to explain the aluminium life cycle. Free resources for 7-11 and 11- 14 year olds.